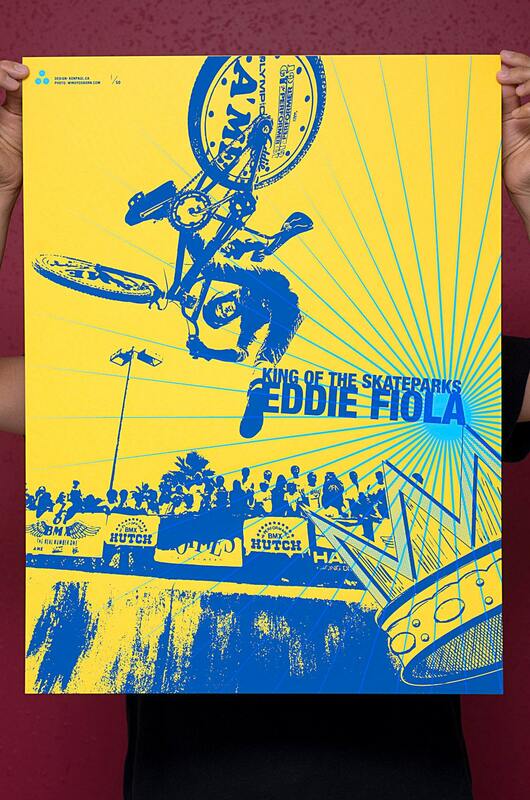 Hand screen printed poster featuring BMX legend Eddie Fiola, based on an image by Windy Osborn. 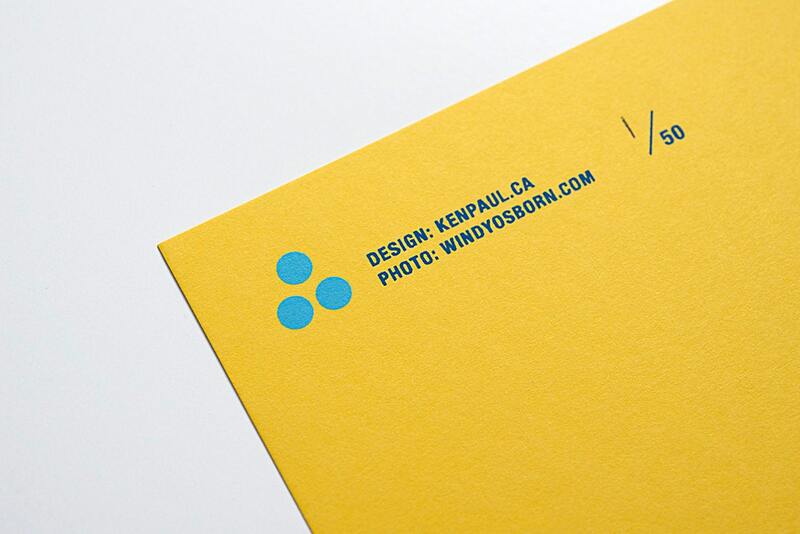 Two colors on 100# French Paper Pop-Tone Lemon Drop. 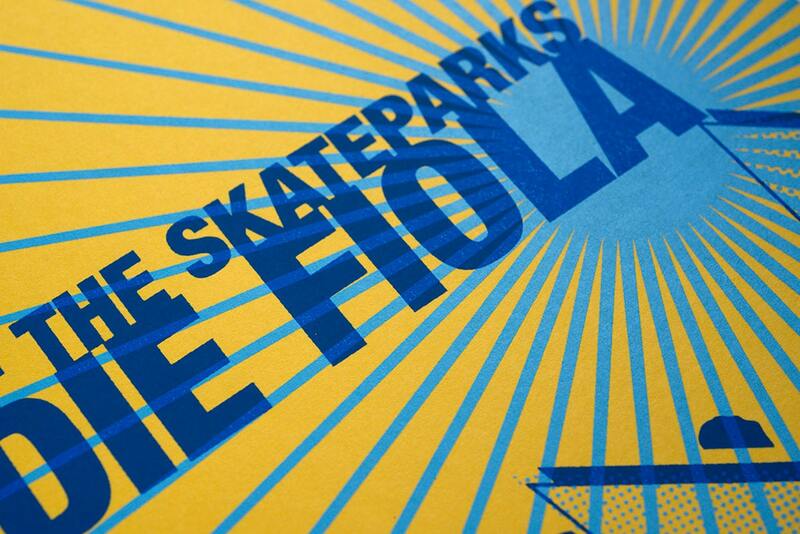 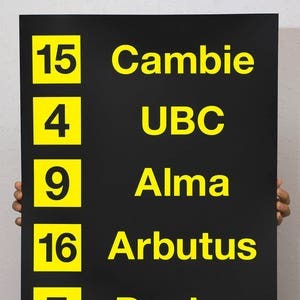 This is a limited run of 50 18" x 24" posters, each one is hand numbered.